We deliver solar cables by HIKRA®. 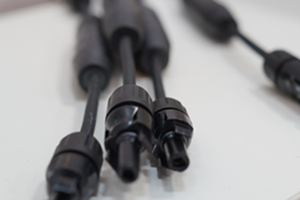 The HIKRA® S solar cable. Thanks to the high-quality electrical properties, with HIKRA® S you are employing a true yield wonder. 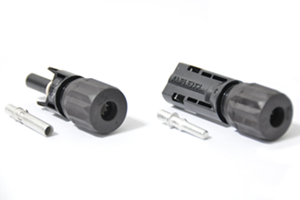 HIKRA® S meets the requirements of the DKE (code designation PV1-F) and guarantees highest quality and safety. The cable can be used both outdoors and indoors for fi xed and fl exible installations but is not suitable for direct burial in earth. 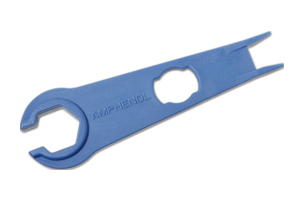 We deliver connectors by amphenol and multi contact MC4. 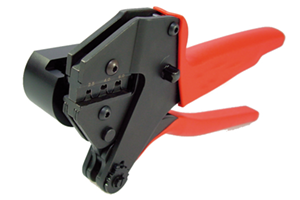 The tool boxes consits of a crimping pliers, stripping pliers and cable shears. 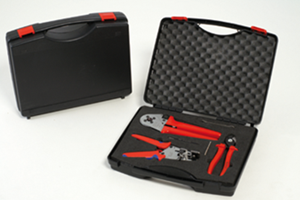 Depending on what kind of tool box you choose other accessories will be found in the box. 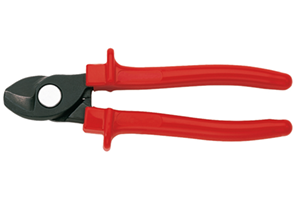 The crimpling pliers allow you to process the individual components easily and professionally.